Twelve-year-old Charlie Adkins has been involved with horses since the age of two and hopes to one day compete in the Olympics – in the meantime, he’s picking up awards and accolades left, right and centre. Earlier this year, OnTheWight began a series of features focused on the great things young people on the Isle of Wight are doing. So far we’ve featured Luke Chandler, Blake Nash, Ethan Drummond-Harris, Beth Pitts and Cameron Palin. Up next in our series is 12-year-old Charlie Adkins. Now at Christ The King, Charlie was previously Head Boy at Gurnard Primary. 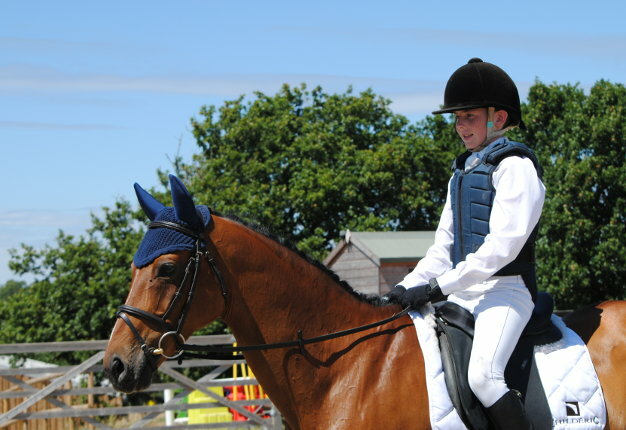 At the age of nine and a half Charlie took the title of ‘Trumor Feeds Intro Reserve Dressage Champion’ (2016). 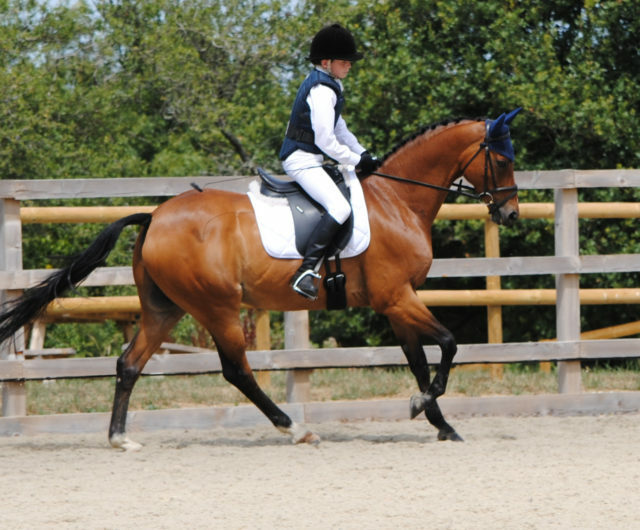 He’s received the Dressage Ambassador Award at the PC Awards nights for the last four years in a row and was a Vectis Equestrian Junior Prelim trophy winner in 2018. 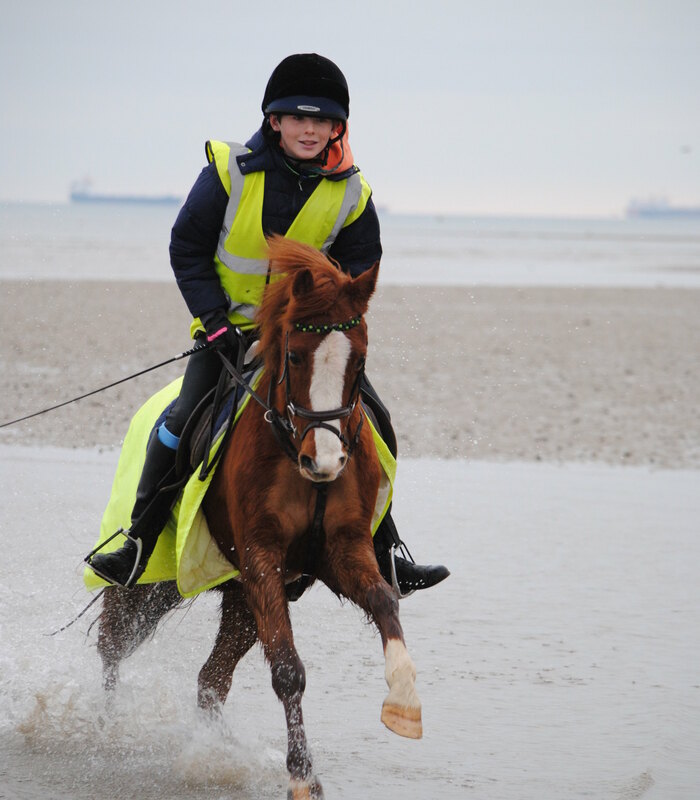 Charlie started riding when he very young – about two-years-old – and built very strong relationships with his pony Fizz, then Jo Pony, and now Henry. He joined the Pony Club when his family moved to the Island and having joined the dressage team, never looked back. 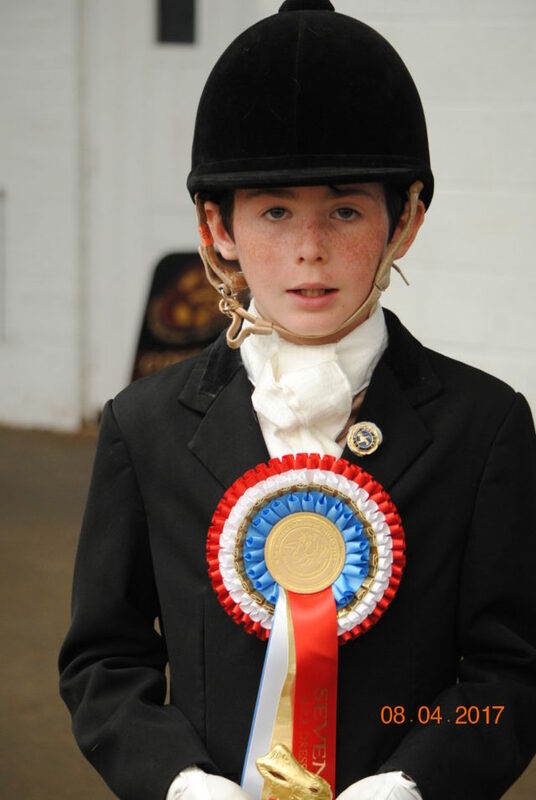 Charlie has developed a very quietly confident attitude to his riding which enables him to compete without being flustered – his Mum says he leaves that bit to her. Charlie has drawn inspiration from the likes of Olympic Dressage Rider, Carl Hester, who signed his book to Charlie encouraging him to succeed as a fellow Island Boy (he comes from Sark). Charlie says he’d like to be like Carl Hester and ride in the Olympics in the future. Daryl Smith has trained Charlie since he started concentrating on dressage and has played an integral part in his success. 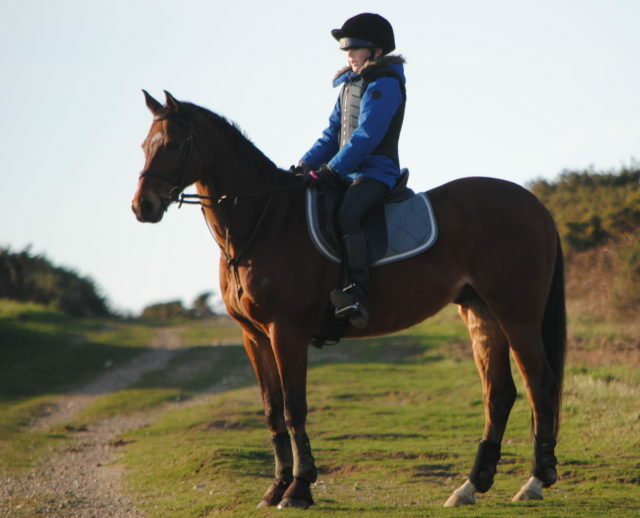 “Charlie is a very quiet rider who manages to get the best out of his ponies in a very relaxed way. “As a ‘get things done’ sort of person I can find it quite frustrating that Charlie has such a mellow approach to things – especially the larger competitions. Charlie is now riding Roseberry Sir Henry, a 14.2 Riding Pony and with the support of his family, is off to the NPS Championships with him in April, as well as now embarking on affiliated dressage with the hope to be discovered as a star for the future. When not ‘playing ponies’ Charlie enjoys playing cricket – for Porchfield Cricket Club where he was player of the season last summer – and spends most of his spare time outdoors. “Dream – believe – achieve (a phrase we learnt when we went to watch Diversity the Dance Crew). “Give yourself a goal to work towards – we have goals of competing in local competitions to qualify for the National ones. Do follow Charlie via his Facebook page and Instgram account. In order to gain any interest from sponsors he needs over 500 followers, so your help in getting him over that figure would be fantastic. That way you’ll also be able to follow the journey of an Island lad to the Olympics. 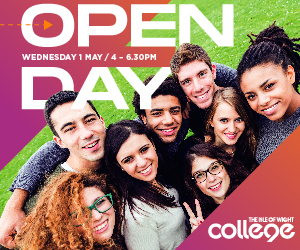 If you know of a young person who has achieved positive things in their life and deserve some recognition, get in touch with us.